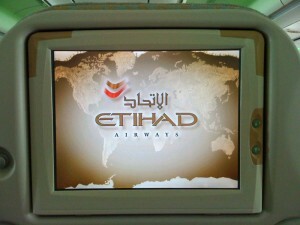 Travelport and Etihad Airways on Tuesday jointly announced the extension of their multi-year, full content agreement. The agreement means that Travelport-connected agents worldwide will have continued access to effectively search, compare and book Etihad Airways fares and offering via Travelport’s industry-leading Travel Commerce Platform. “As we continue to expand the Etihad Airways network globally, we are happy to work with Travelport to expand our distribution reach and showcase our world-class product and services”, James Muller, Senior Vice President, Global Sales, Etihad Airways, said. 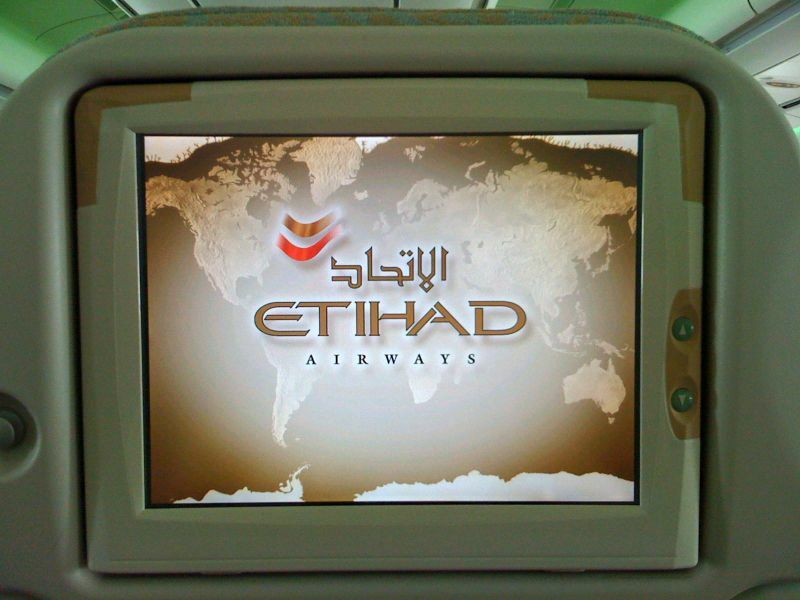 As part of the agreement, Etihad Airways has also signed up to participate in Travelport Rich Content and Branding – one of the key components of Travelport’s suite of innovative merchandising solutions for airlines. Rich Content and Branding enables airlines to market and retail their offering more effectively by controlling how their products are visually presented and described on travel agent screens, and is now available through the latest version of the Travelport Smartpoint agency desktop. “I am pleased to have extended our partnership with Etihad Airways, and that they recognise Travelport as a valued technology partner within their growth strategy”, Derek Sharp, Senior Vice President and Managing Director, Air Commerce, Travelport. said. One hundred and three airlines have already signed up to participate in Travelport’s Rich Content and Branding since its launch in 2014, including Delta Air Lines, Avianca, Sun Country Airlines, Peruvian Airlines, Ryanair, British Airways, easyJet, Hong Kong Airlines, WestJet, and United Airlines.